MADISON, Wisc. 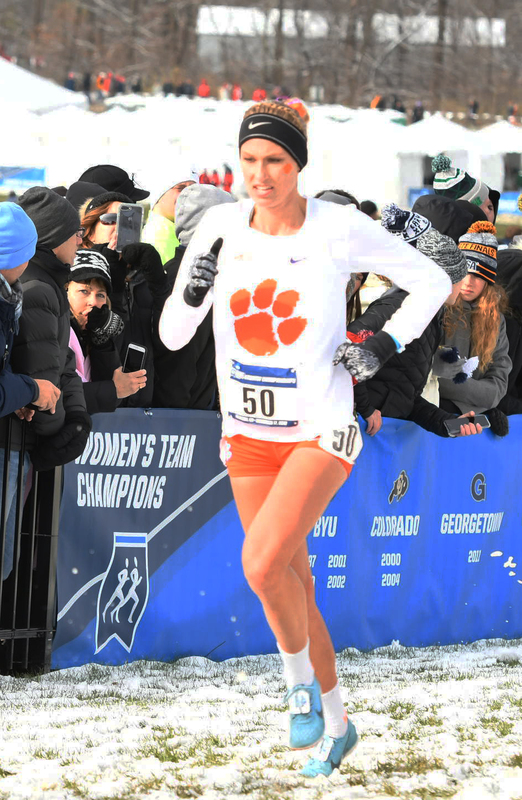 – Clemson University cross country standout Logan Morris closed out her sophomore campaign at the 2018 NCAA Cross Country Championships, which were held at the University of Wisconsin’s Zimmer Cross Country Course in frigid conditions Saturday morning. 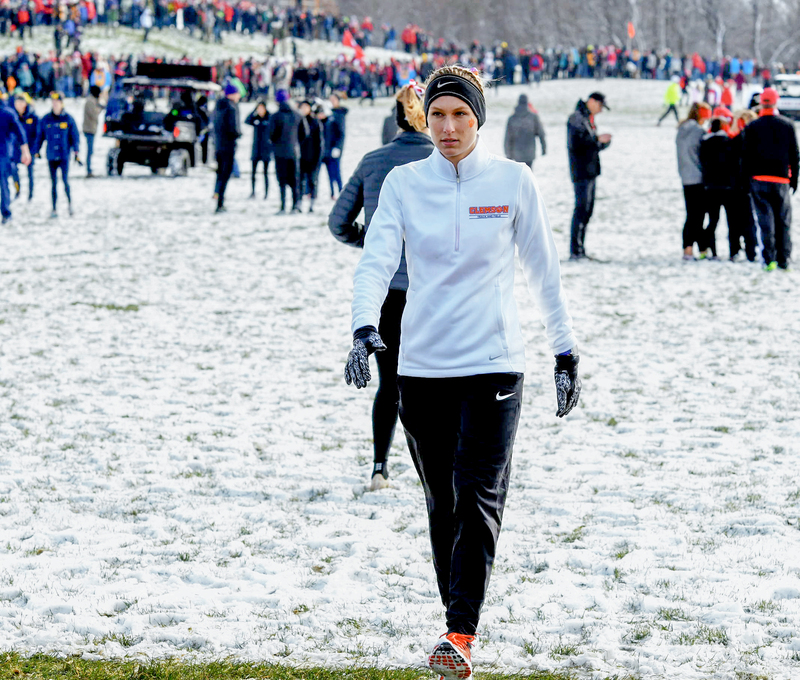 The sophomore completed the 6K championship course in 22:09.75 to place 222nd overall among 255 competitors. 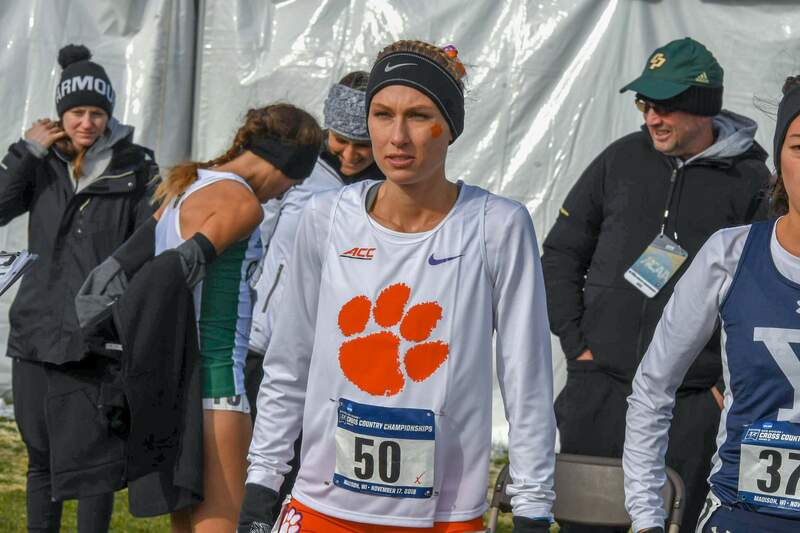 Morris, who became the 22nd All-Region recipient in Clemson history, crossed the 2K split in 7:06.0. From there, the Inman, South Carolina native moved up 14 spots before crossing the finish line. 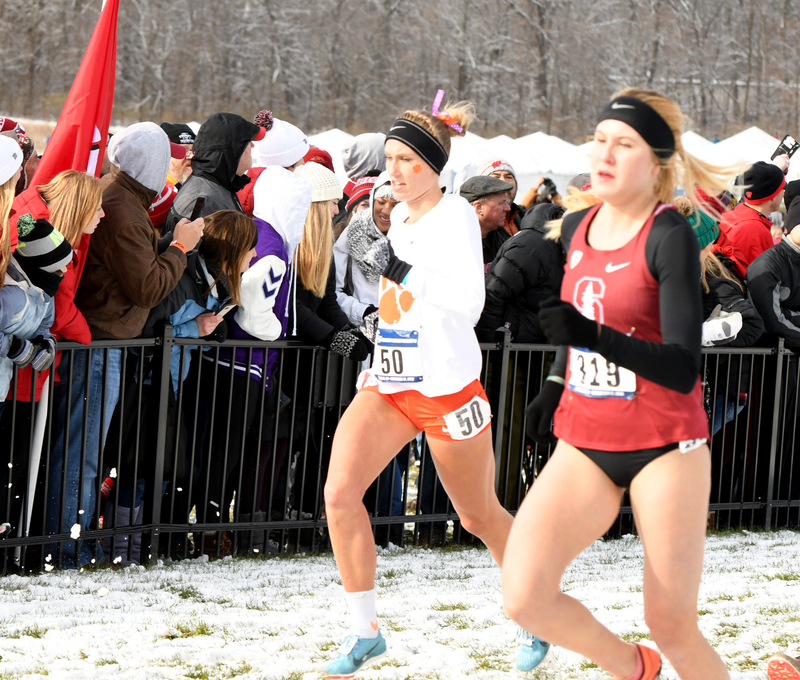 Last weekend, Morris qualified individually for the national race after placing sixth overall at the 2018 NCAA Southeast Regional meet in Rock Hill, South Carolina. 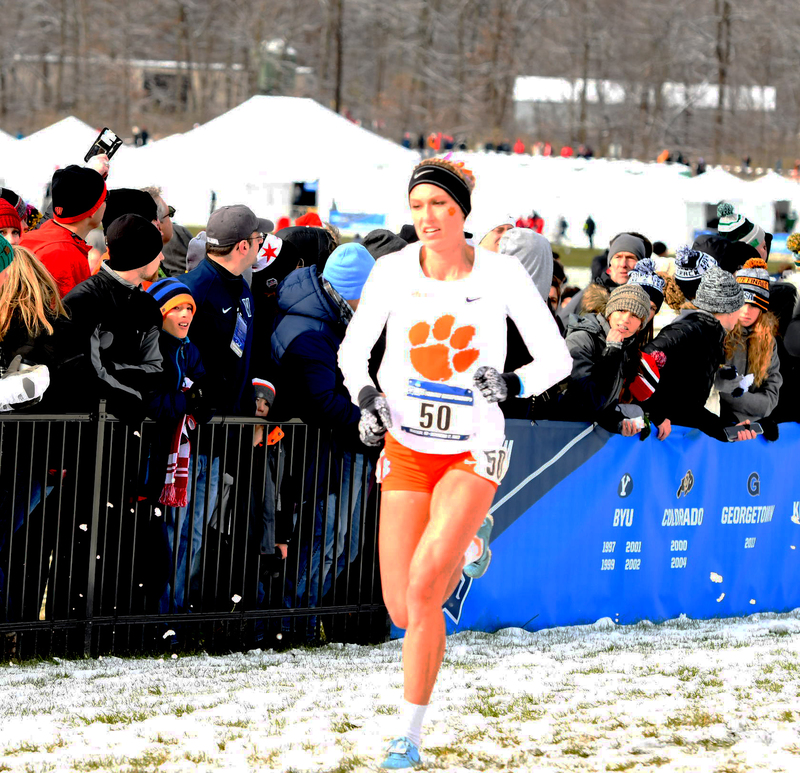 There, she achieved a personal best time of 20:01.4, which was good for sixth among 245 competitors. 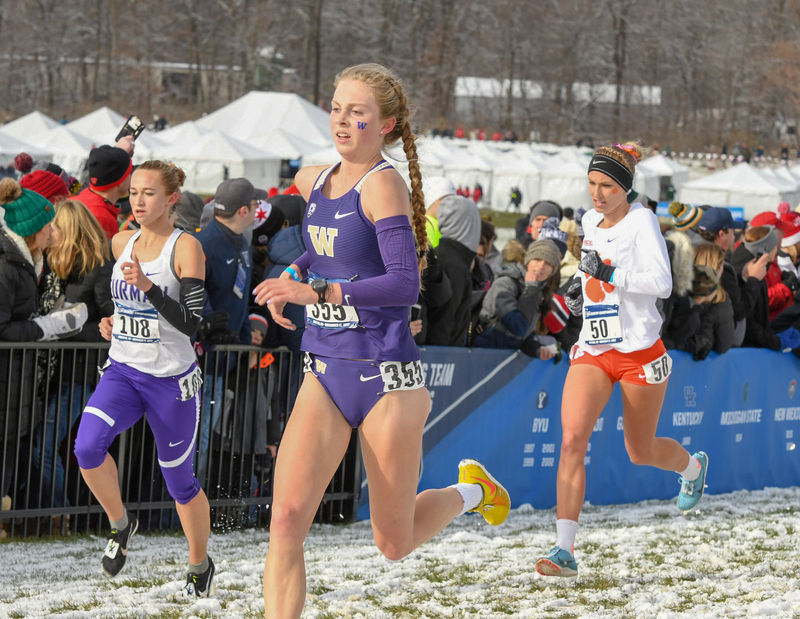 Colorado’s Dani Jones (19:42.76) captured the women’s national title and guided the Buffaloes to their first national championship title since 2004. 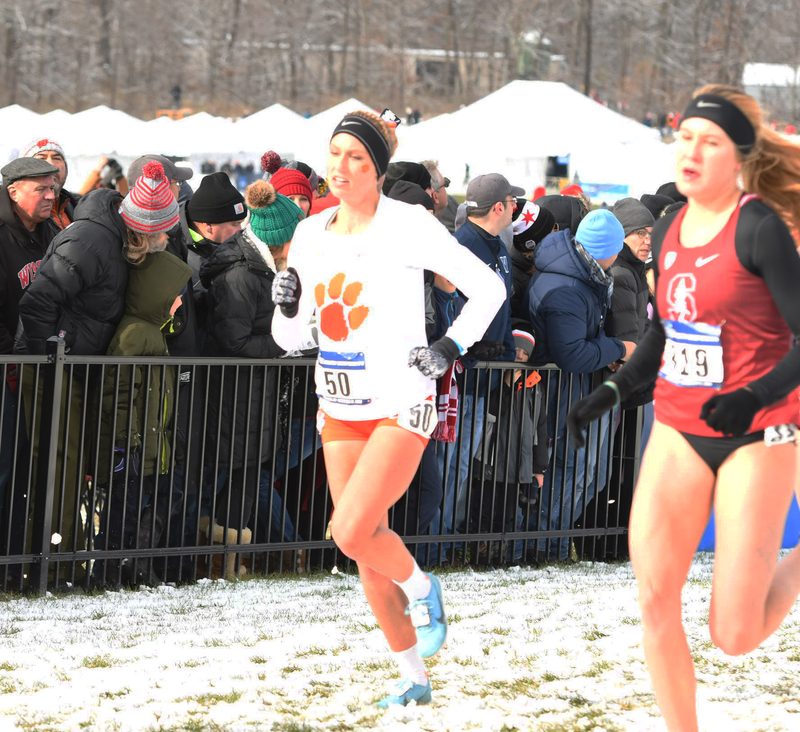 Up next, the Tigers’ track & field team kicks of their 2018-18 season with the Clemson Opener on Saturday, Dec. 8 in the Clemson Indoor Track & Field Complex.